Programmatic ad spending, especially on mobile displays in the U.S., have already increased by $13.46 billion within two years from 2015-2017. The rise on ad spending occurred while projecting an additional increase of $11.95 billion by 2019 (source: eMarketer). This means that the rapid change of ad spending has shifted over to mobile display. Going native programmatic with plista is a sure way for advertisers to reach their fullest potential in prosperous campaign targeting. To take a step further into becoming a native programmatic company, we recently announced our launch of SSP integration with our partner AppNexus, which you can find here. This increase of programmatic display ad spending provides advertisers the advantage of having many benefits for their campaigns. However, one thing is crucial to understand. Going native is specific in programmatic advertising as it further exceeds the expectations of effective campaign reach. #2 What does going programmatic mean to the advertiser from the demand side perspective? Going programmatic translates into going automatic. This is an automated method of buying advertising in which supply and demand partners make decisions on a per-impression basis. Programmatic advertising enables demand partners, or advertisers, access to a large pool of highly coveted placements. Advertisers can bid here within our premium inventory and quality algorithms, meaning that our SSP integration is capable of a proven benefit for advertisers who decide to go programmatic. Advertisers have come a long way in better targeting their markets. However, the rapid transformation of the majority market device consumption calls for a new method of effective outreach. This method needs to assist and enable advertisers to efficiently connect to their newly targeted audiences of the popularized mobile device above all. Thus, with the programmatic advertising method, advertisers are enabled to access a large pool of automated data. Taking it up a notch, we at plista have gone programmatic ourselves, and with our SSP integration combined with our implemented native approach, we are able to offer the most effective service to advertisers’ needs. With user behavior increasing on mobile devices, native programmatic is on the rise to more popularity, particularly matching the standards of reach to the mass users for one simple reason. Mobile devices are physically smaller than desktops, yet they are dominating in device usage. Due to this, advertisers can only do so much with native programmatic advertising in this way. These generally support traditional digital ads and campaigns, specifically banners for desktops. Mobile devices do not have the space for ad banners, leaving a cavity of users out in the dark from many advertisers’ campaigns. Going native programmatic with plista means that our highly qualified SSP integration offers immediate information on which available advert placements are best compatible with their campaigns. plista’s native approach to digital advertising also means that advertisers can tap into a new realm of markets through the high use of mobile devices. 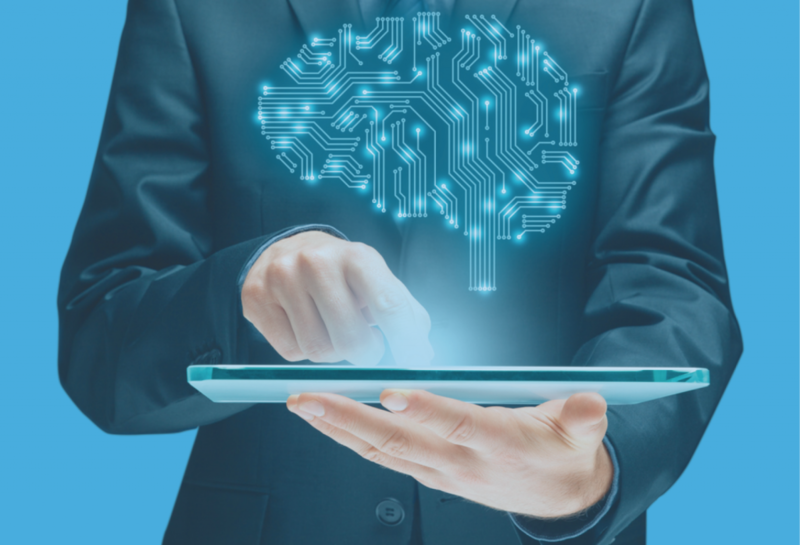 With mobile display and video as the future staple of ad distribution, advertisers need all the matching data they can get, which is automatically provided by data management platforms, when going programmatic. This benefits the user itself by providing democratic access to the digital world. 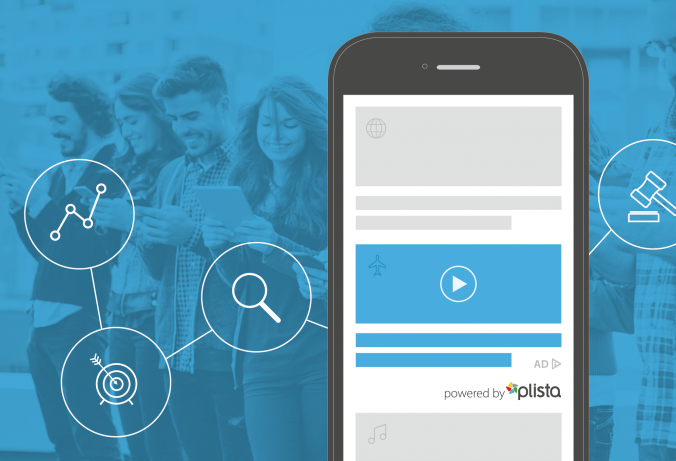 #6 What can advertisers gain from going native programmatic with plista? We ensure quality access when reaching target goals. plista offers In-Feed, Recommendation, and Outstream ad formats for all your needs. When going native programmatic, advertisers can proactively get ahead by having native adverts reach the continuously rising mobile user, enabling an advantage in increasing target audiences.